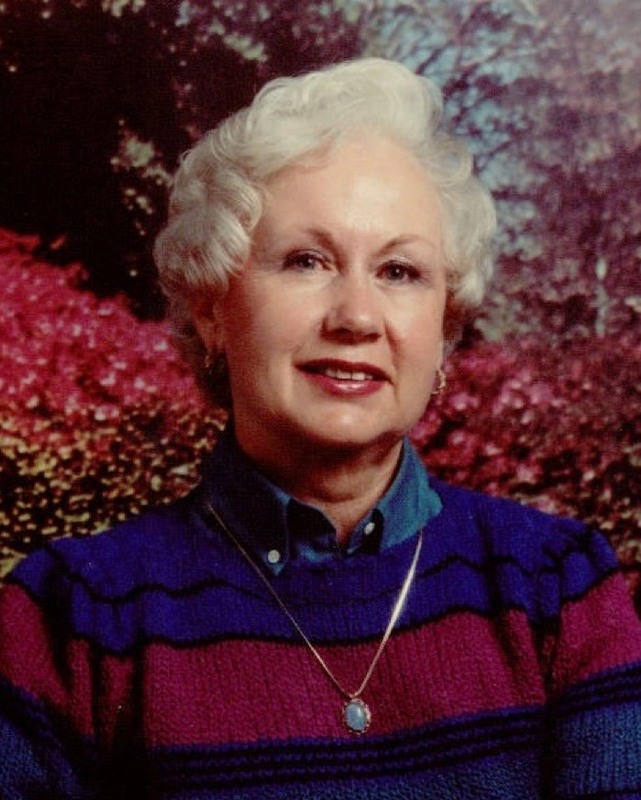 Jacqueline M. Lee passed away on December 19, 2015 in Gilbert, Arizona at the age of 88. She passed away after a long battle with Alzheimer’s. Jacque was born in Rexburg, ID on January 17, 1927 to Grace May Hadley (Bush) and George W. Hadley. She attended school in Rexburg and Rigby, Idaho and finished high school in Pocatello, Idaho. Jacque felt life held more for her and moved to California, both Northern and Southern California. She has also lived in Washington, Hawaii, Alaska and ended up raising her children in Sedona, Arizona. There Jacque met the love of her life and husband, E. James Lee. She was a successful real estate agent and property developer. Jacque was preceded in death by her husband, parents, brothers Orval George Hadley and Keith W. Hadley and a beautiful grandson, Andrew Lee McFadden. She is survived by her 3 children, William M. “Mike” McFadden, Kevin P. McFadden and Tami L. (Mark) Roeder; a step-daughter Janice (Hal) Reeb, 19 grandchildren, 29 great-grandchildren and 2 sisters, Dona Dolph and Mavis Smith. My deepest sympathy and condolences to the family. I hope you find some comfort from the Bible that can bring much strength to your family at this most difficult time. Kindly read God’s love and wonderful promises in Acts 24:15 and Revelation 21:4.